Debbie is a Christian Life Coach who has worked with thousands of teens and young adults over the past 15+ years. Through her work as a community college advisor, case manager, disability advocate, youth minister, and member of the National Alliance of Mentally Ill (NAMI), she has developed a passion for helping young people. Students, parents, and colleagues alike have endorsed Debbie as an “encouragement coach” as she has guided struggling students through their academic careers. She has an excellent understanding of learning differences such as ADD/ADHD, and years of experience developing individualized accommodation plans. She has also been a youth minister in the Methodist church, and has led young women’s groups in Celebrate Recovery, a Christian 12-step recovery program. 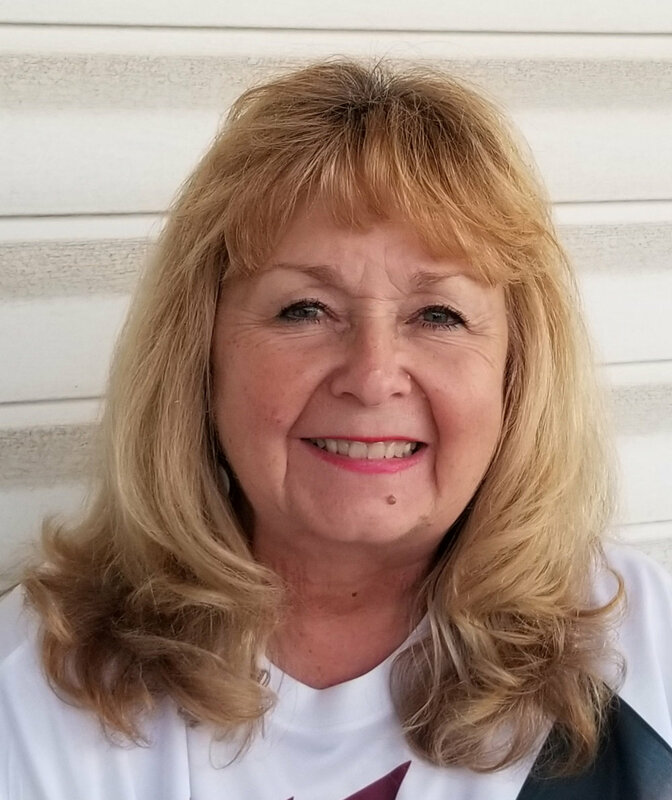 Debbie now combines her years of educational experience with training from the American Association of Christian Counselors, where she is completing a certification in Christian Life Coaching. She has a positive, personable, and approachable coaching style, and is accepting clients ages 12 and older on Wednesday evenings and Saturdays. Debbie is also taking applications for several groups, including self-esteem for teen girls, domestic abuse recovery for women, and career planning for high school and college students.